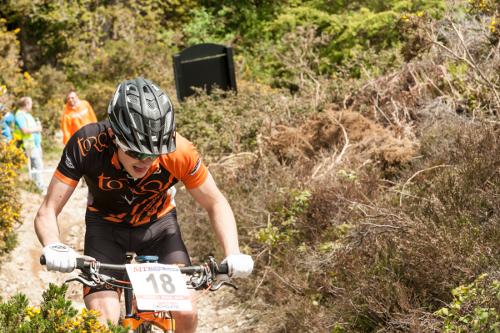 Round 2 of The British Cycling Cross Country Series was at Wheal Maid, Redruth in Cornwall, for the most technically challenging race track the TORQ riders would be seeing this year. 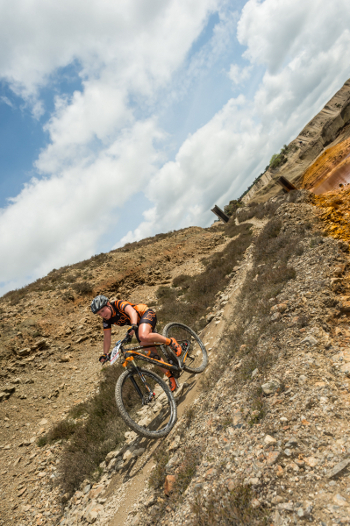 Located just outside of Redruth in Cornwall, a region of the UK not normally associated with great mountain biking, the course was cut out of a former arsenic mine, which has been crafted over the years by the locals riders to produce a haven for mountain biking. 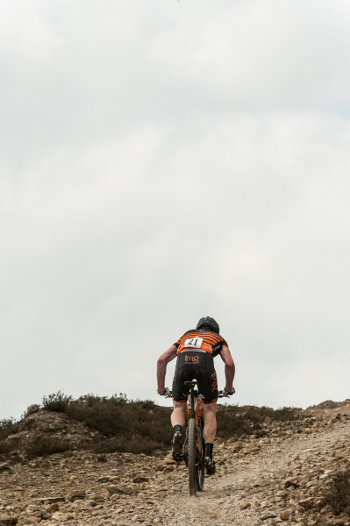 Tough climbs and some loose, rocky descents made for a physically and technically challenging course over the short loop – a favourite among many racers on the circuit. 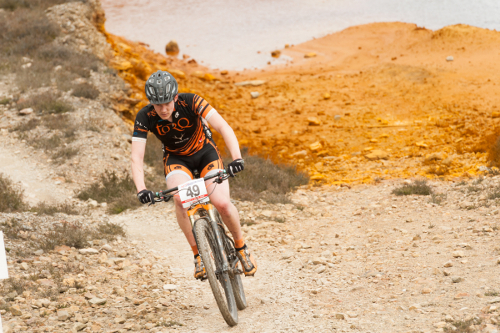 With some stunning weather conditions over the weekend, the course was dry and dusty come race day. Racing got underway with the elite woman. After suffering with cramp in the first round of the series, Jo Clay was keen to try and put in a good result and improve on her finish from round 1. After a good start, Jo rode a strong race, completing all but here last lap comfortably inside the top 10. Unfortunately an incident on her final lap saw her drop to 15th place. Still a credible result, but not one that she was happy with. Finishing just behind Jo was fellow team mate Carla Haines in 6th place, shortly followed by Ruby Miller in 19th. In the men’s race, the team had nearly a full complement of riders racing, with Alex Welburn, Jon Hopkinson, Ben Price, Ed McParland, Jon Hopkinson, Lee Westwood and Chris Andrews all on the grid, to take on the 47 strong elite field. With such technical terrain, sharp rocks became the big issue for the weekend and it became apparent even during practice, that there would be plenty of punctures. Many of the high speed sections of the course were littered with jagged rocks and with the increased speed and aggression in the men’s elite race, many riders fell victim to flats. 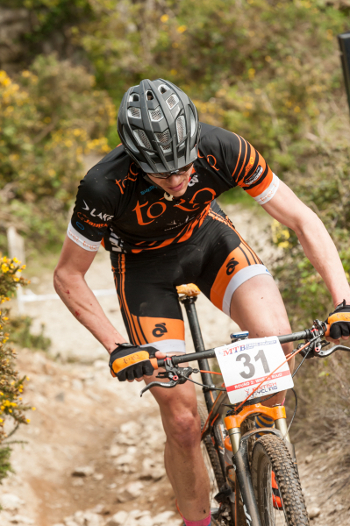 Unfortunately for the TORQ Team, along with many other riders, this was the case and meant some riders had to withdraw. Alex Welburn and Jon Pybus both were racing incredibly well, just outside the top 10, when disaster struck for both of them, with race ending punctures and further back the field the same happened to Lee Westwood and Ben Price. A disappointing day for all of them, particularly with how well they had all been riding up until their races ended, but with such sharp rocks, even the slightest error in line choice or weighting of the bike incorrectly could spell disaster. 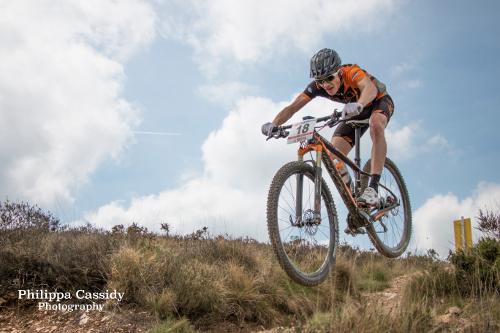 Despite the slight downer on the weekend due to the punctures, TORQ’s highest place finisher at round 1 of the British XC Series, Jon Hopkinson came home an exceptional 12th place, shortly followed by Chris Andrews in an excellent 16th and Ed McParland in a respectable 22nd. The team now looks forward to round 2 of the Scott Marathon Series and the Regional XC Championships. Thank you to Phillippa Cassidy for the bottom image in this report and Andy Whitehouse for all other images.